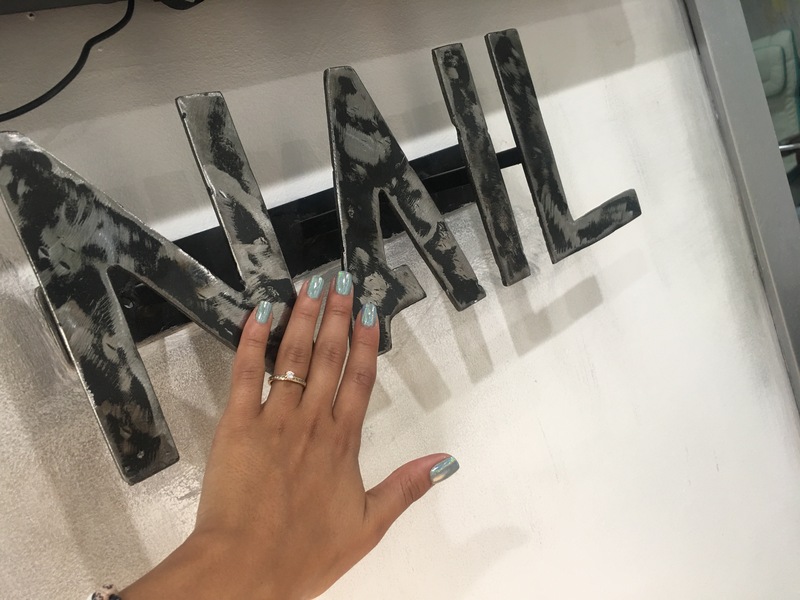 If there’s one thing I love it’s getting my nails done, but lately I have been jumping from nail salon to nail salon because I just haven’t been satisfied with the service. 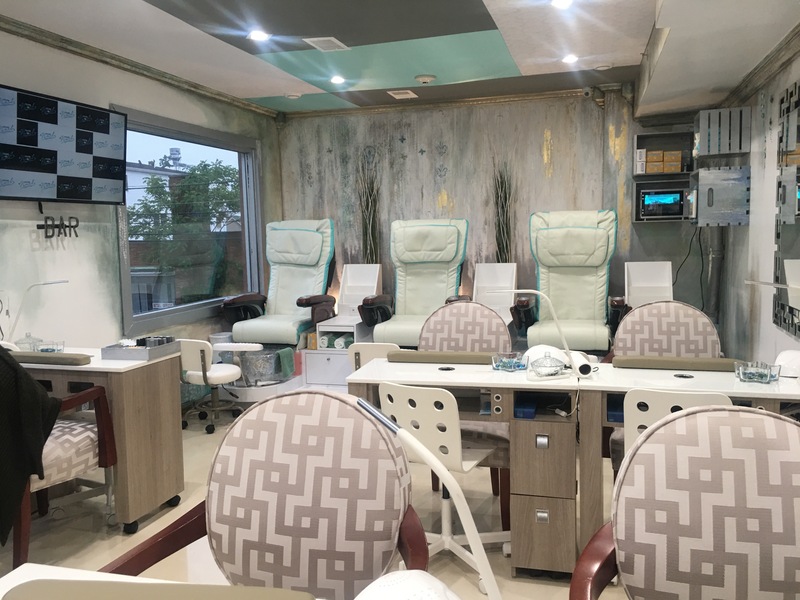 When I heard a new Nail Bar opened in my area , I had to check it out. 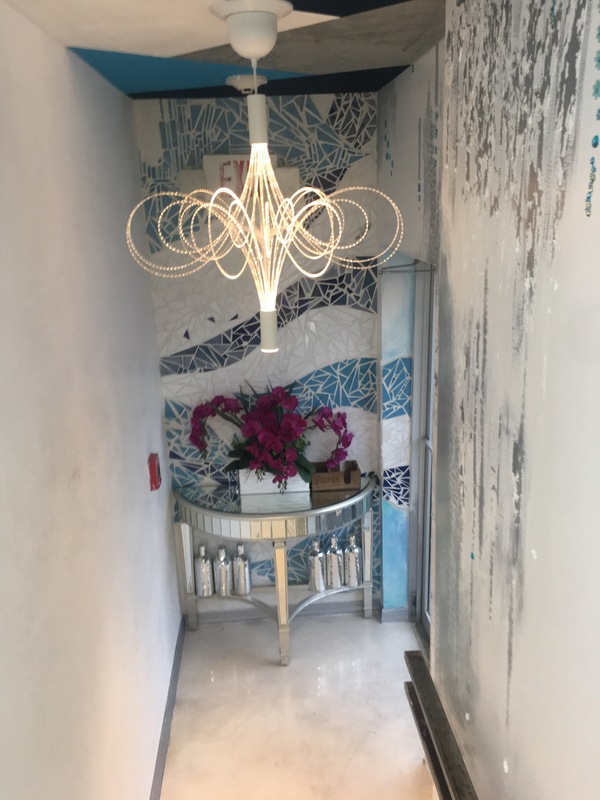 Let me tell you this place is amazing , from the second you walk in you will fall in love. The staff is super friendly and accommodating. I didn’t even get to the top of the stairs and I was already being greated. 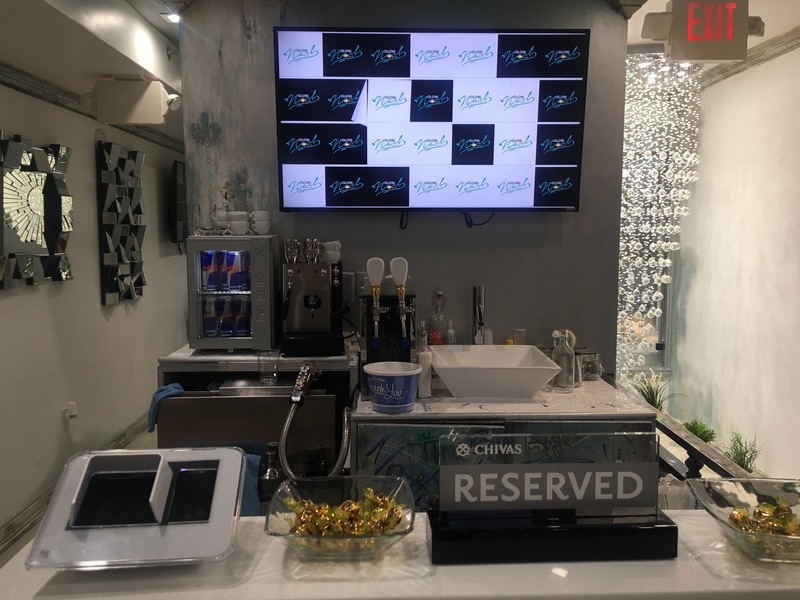 They offer complimentary beverages (Coffee,Red Bull, Wine, Juices ect.) and appetizers for their guest which I have never seen any other nail salon do. 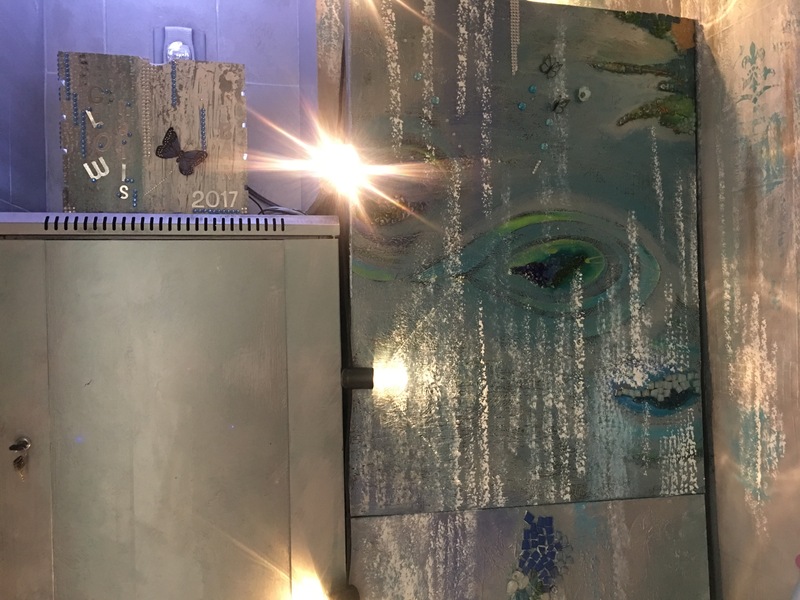 You can see their gorgeous decor and mini bar. Don’t you just love it? Because I do ! My nail technician’s name was Erika, I loved that she took her time and did not rush. 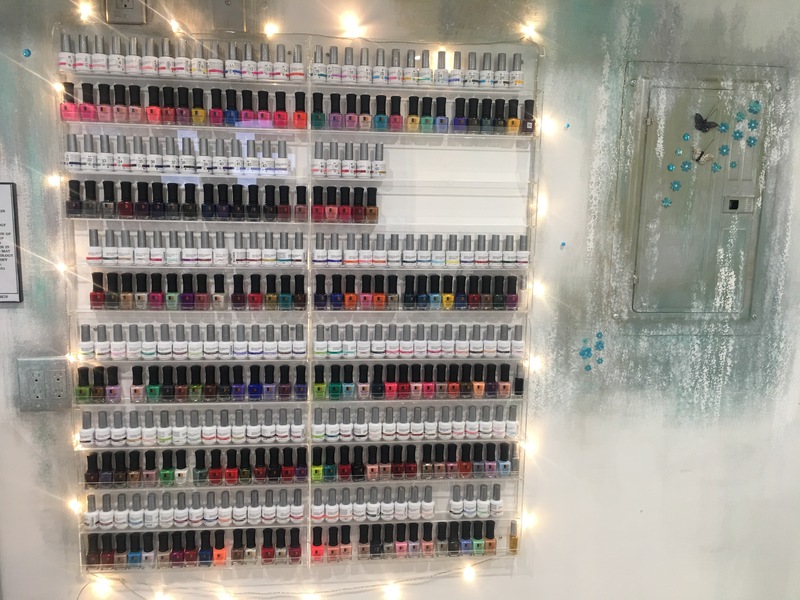 Unlike other nail salons GLOW books people by Appoitment’s which I though was great because that eliminates the need to rush with clients. They are working on launching a self booking app which is super convienient for clients. I went for a gel manicure. My base color was a pastel mint green and then she added what she called the “mermaid” effect. 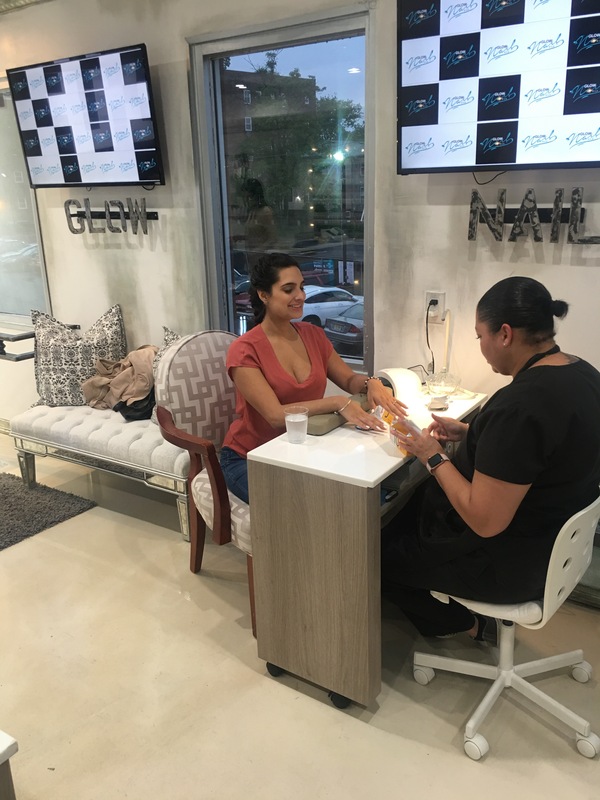 I loved it I couldn’t be happier with the way she filed my nails to the nail polish and service that was provided. I can finally say I found my “Home”. 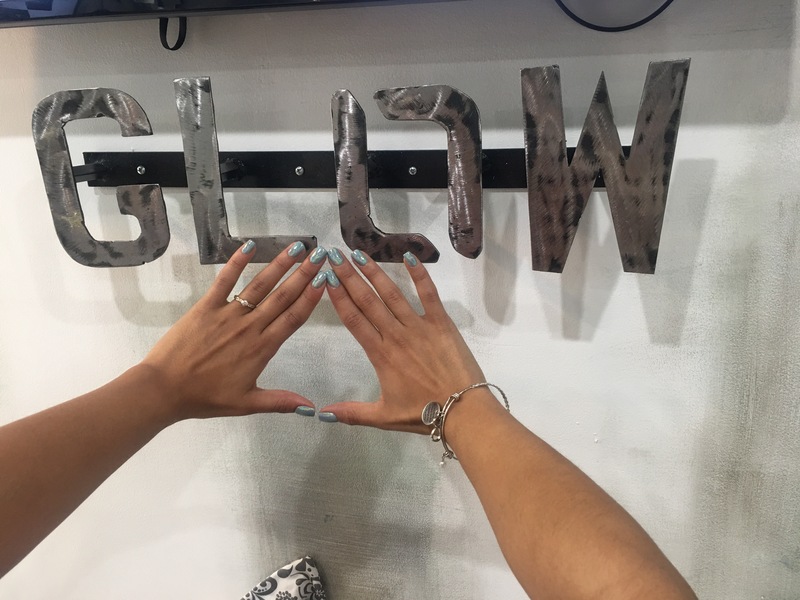 Glow Nail Bar is located on 416 Morris Avenue Elizabeth NJ. 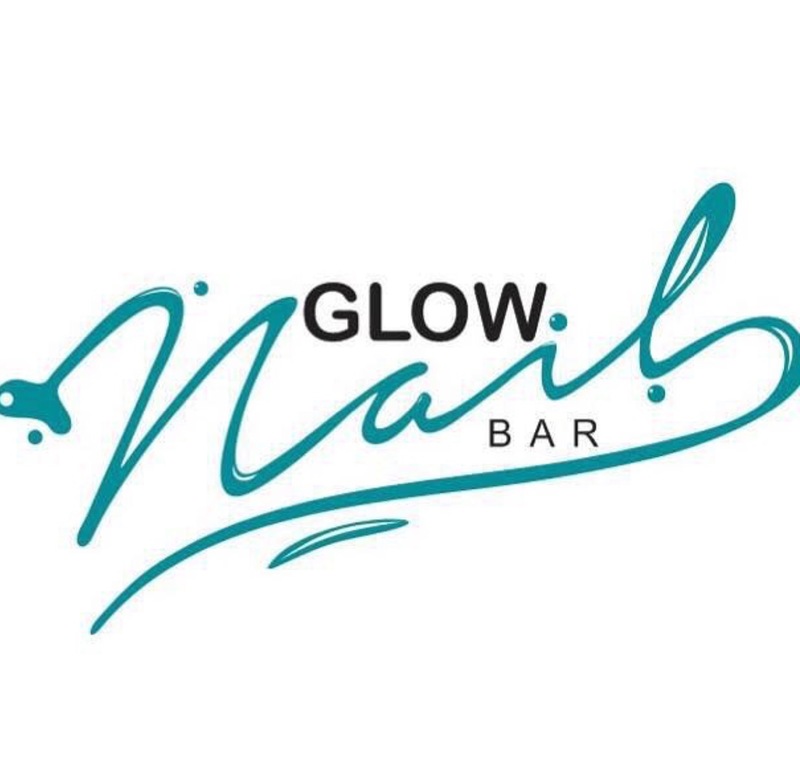 Follow them on Instagram @glownailbarsalon or call to book your appoitment 908-845-6004. 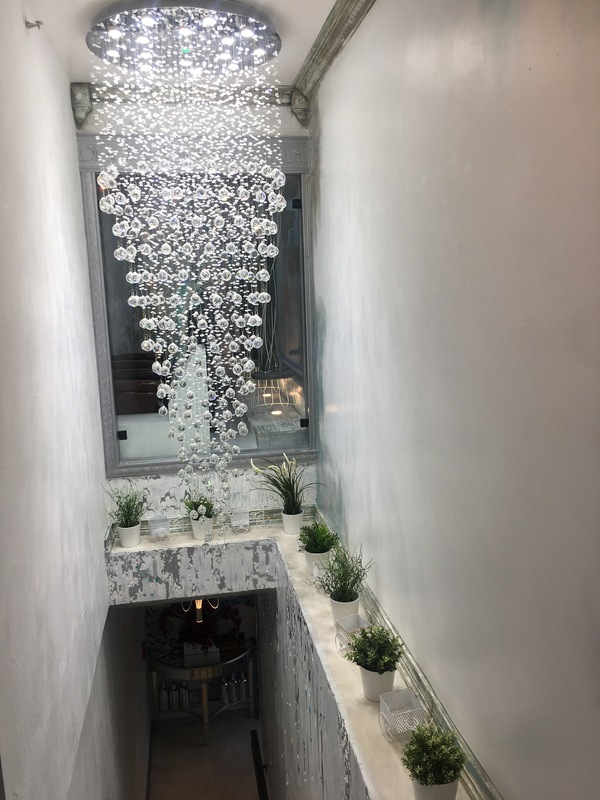 I loved the decor so much I couldn’t help myself to snap some pictures. The spa chairs are super comfortable, you won’t want to get up from them.